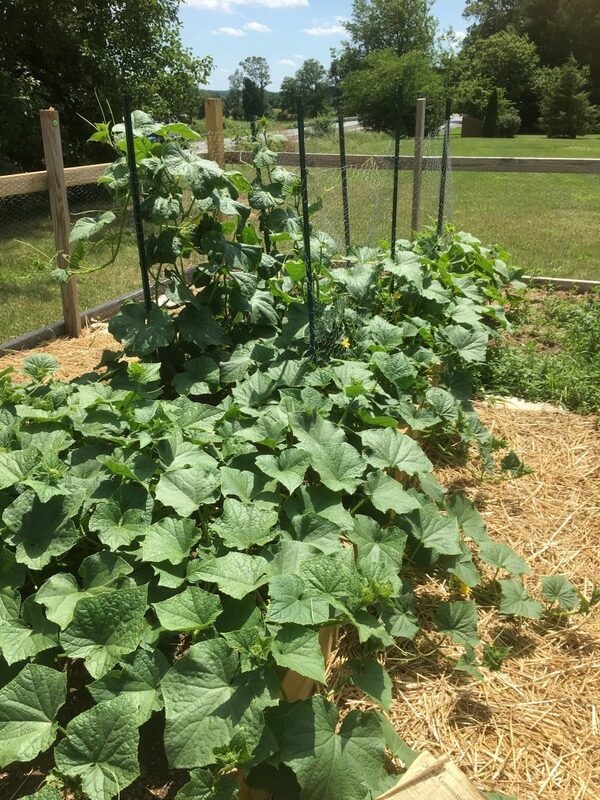 WELCOME to the community garden ministry at Trinity Church! 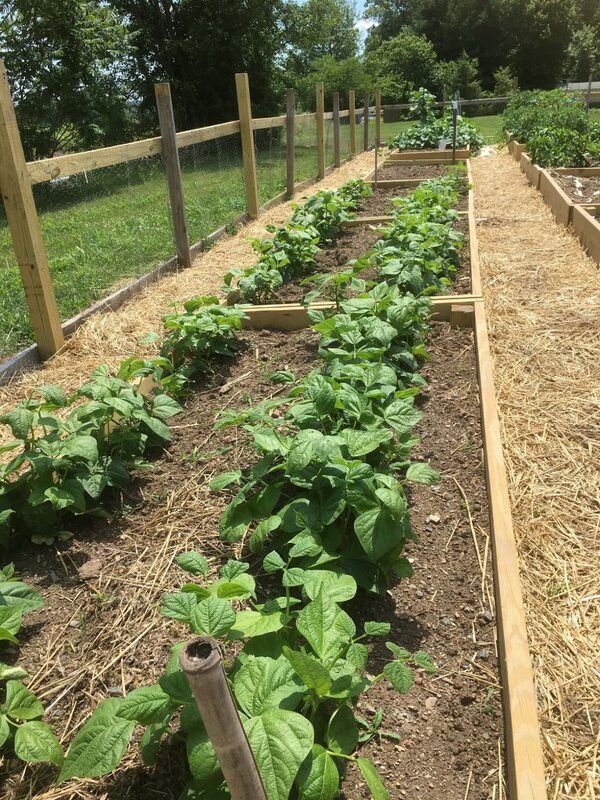 Each year our garden volunteers prepare the soil, plant, water and harvest a wide variety of vegetables to benefit those in need in and around Boyertown. Every year we are able to donate hundreds of pounds of fresh vegetables to local organizations such as the Boyertown Area Multi-Service and the Salvation Army. 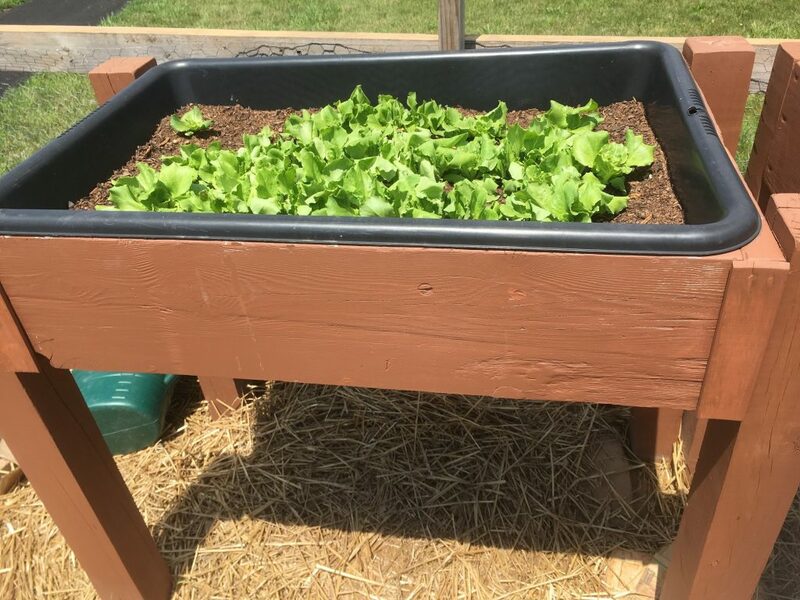 Also, individuals or families may reserve a raised bed for only $20 to grow their own food, with access to water, tools and assistance.